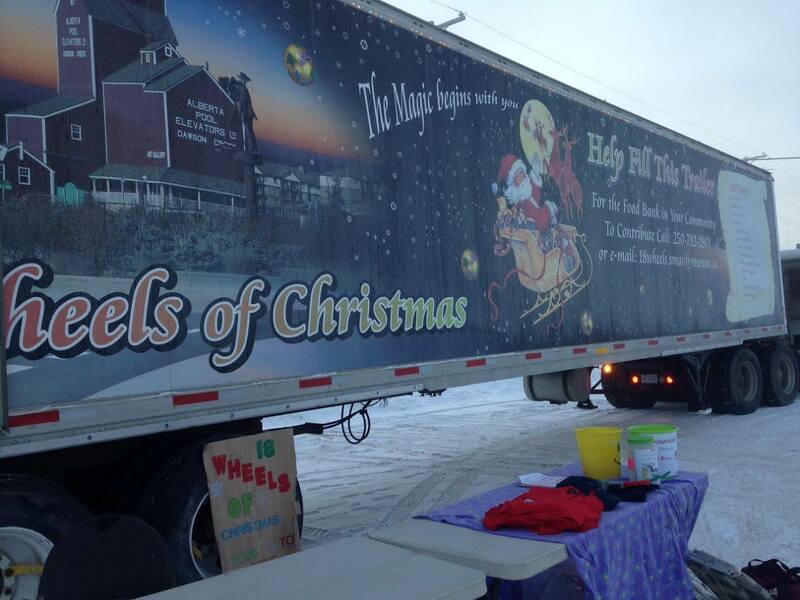 18 Wheels Of Christmas was conceived in 2002 and was created to give the global transportation community a way to give something back to the communities where they live and work. 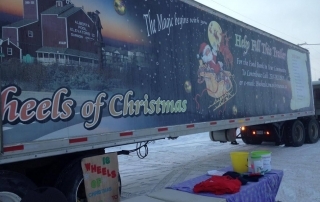 Collection efforts are centered around the Christmas season, and much of what is collected in communities often lasts the entire year. Every single item or dollar that is collected in a community stays in that community.